Victoria Blue is a brilliant, transparent reddish blue dye, which can be laked as a pigment. Because its tinting power is not so overwhelming as that of Phthalo Blue pigments, it still has a place on the designer's palette, even though Phthalo Blue (Red Shade) might be considered superior in many respects. Victoria Blue is considered fugitive. 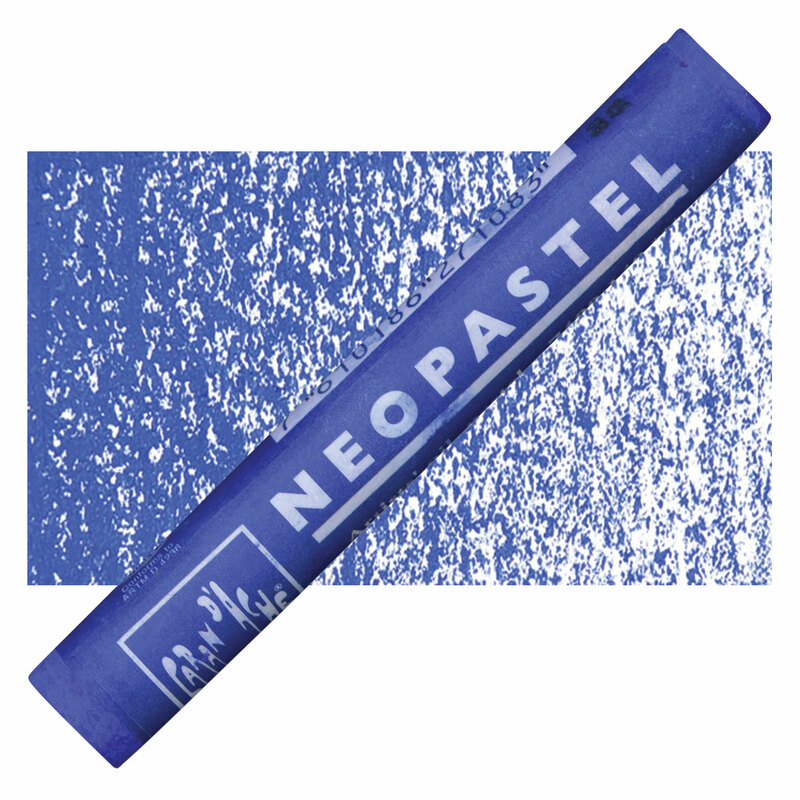 It should be used primarily in works that are prepared for reproduction, not for permanent display, when there is a need for a transparent blue pigment with less tinting power than Phthalo Blue. Victoria Blue is not considered toxic. Victoria Blue, one of the oldest synthetic blue dyes, is used in papers, inks, and textile dyes. Although much more reddish in tone, it was an early synthetic replacement for indigo dyes from natural sources at a time when blue was still in great demand in textiles. Fast Royal Blue Lake, Victoria Pure Blue B, Cascade Blue, Royal Blue Lake.